MAFS star Tamara Joy is planning to move in with a Groom of New Zealand's rendition of the show. 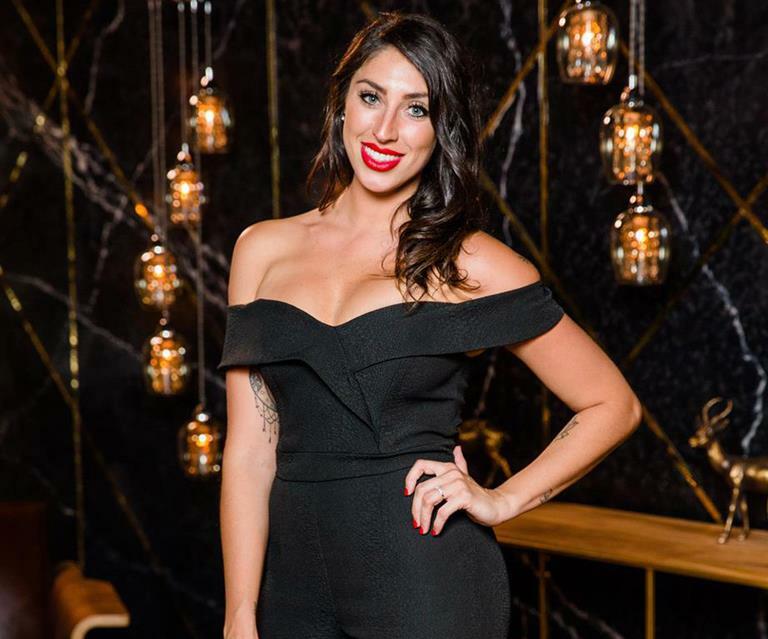 Given that her present husband Dan Webb is busy with his romantic indulgence involving Jessika Power, Tamara Joy, the Married at First Sight Australia's prominent contestant, is getting rid of everything that reminds her of the ex-rugby player. As a matter of fact, she is also putting her wedding dress in the bin outside her Melbourne home! The news of the clear-out comes before the shocking news that 29-year-old Tamara has become besties with MAFS NZ contestant Samuel Levi. To add up, the pair crossed each other's path via a mutual pal and bonding over the fact they're both twins. Levi, the 25-year-old Auckland influencer, is lately planning to move to Australian flat with his new mate, either in Sydney or her native Melbourne. "I don't like to lose, so we'll see! Our characters are very similar. We're both strong individuals, but believe me, we do still clash – a bit of fun and games, some would say!" "We have so much in common, but most of all, I'd pinpoint our take-no-s--t attitude and honesty. MAFS NZ aired in Australia recently, so I was excited Tam could watch my series before hers hit screens." He further elaborated his expectation out of the reality star confessing his lack of dating experience on the show. The news of the star moving in with the New Zealand influencer comes as a shock to the fans of the show proving that the couples have a hard time keeping up with the marriage after the show ends.